Payaso "Galletas Gaufrette" are supreme quality vanilla flavored wafers. 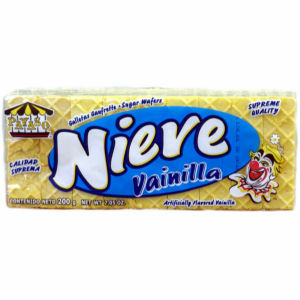 Our wafers are a delicious snack or a great addition to your favorite ice cream. Still made the old fashioned way for your enjoyment!